I'm lucky enough to have a great home promotion here in Des Moines, IA. 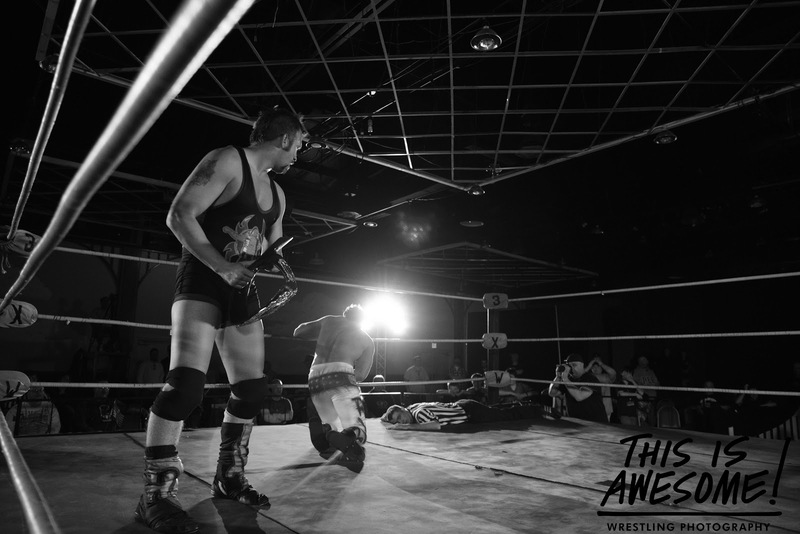 3XW usually runs a show or two locally a month and they always do a great job and have a lot of fantastic talent. 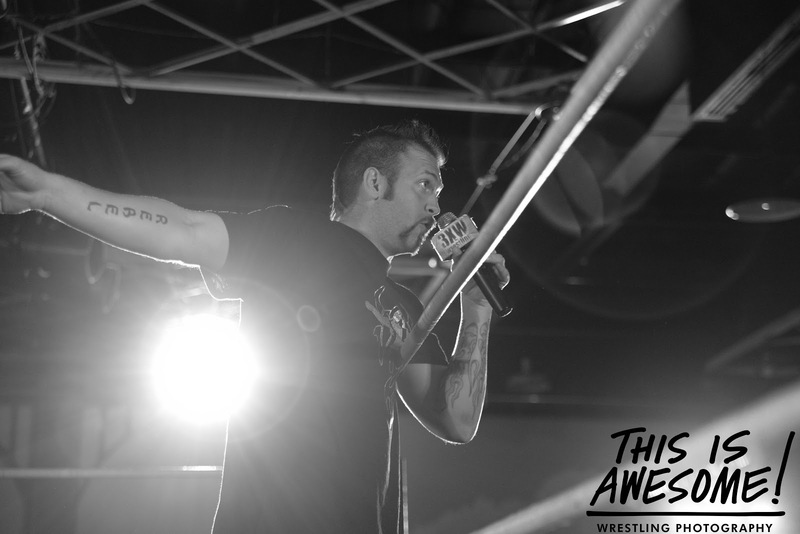 One of my current favorites is Kansas City's Jeremy Wyatt. Wyatt is a former 3XW heavyweight champion and has an innovative and violent mind in the ring. 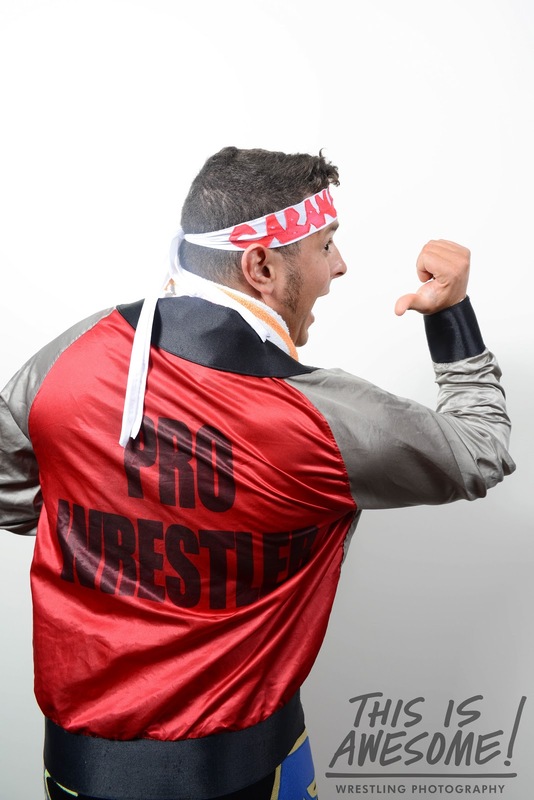 I plan on updating this blog every week (on Monday if possible), each post will highlight a wrestler, match, promotion or show. 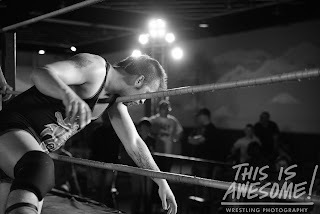 So far the posts will be mostly comprised of 3XW, but other opportunities are developing and by the end of the month I should be showcasing a bit more national talent as well. 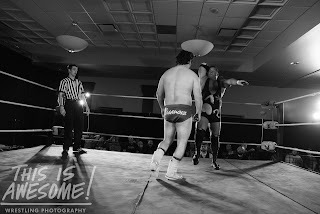 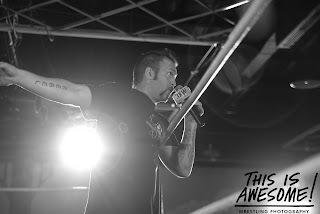 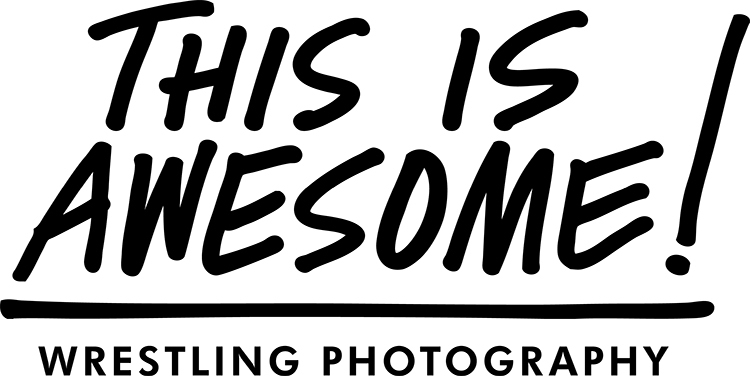 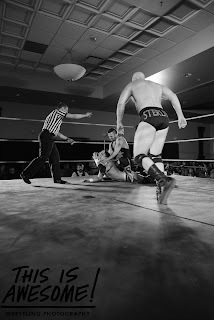 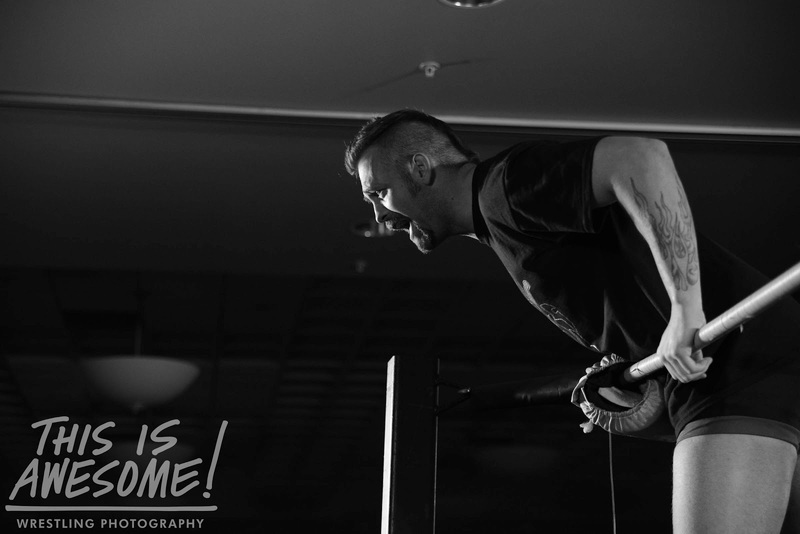 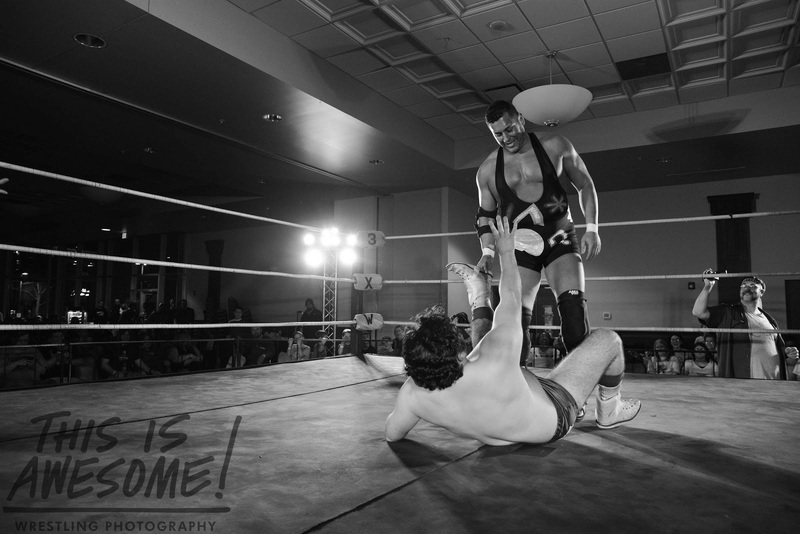 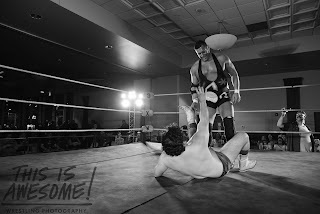 Welcome to my first post on THIS IS AWESOME!, my brand new wrestling photography blog. 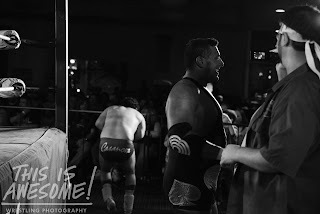 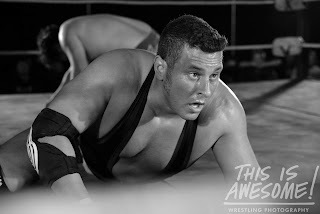 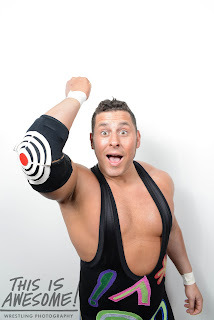 I was fortunate enough to take some photos of Chicago's own Colt Cabana this past weekend in Des Moines, Iowa for 3xw.